Custom color for metal pen barrel, many colors for leather tube. 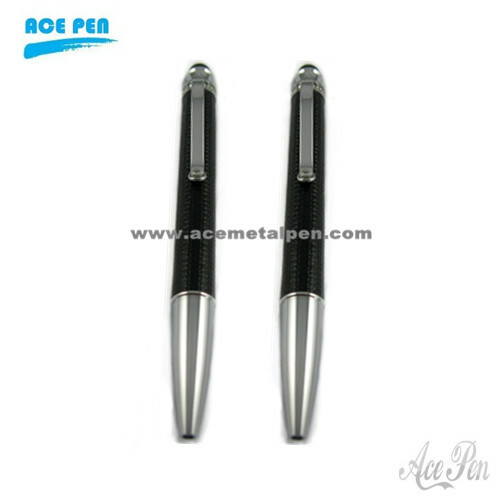 Pen with PU leather ball pen, colorful PU leather finish!! Professional Writing Instrument supplier!! Welcome to our website! !